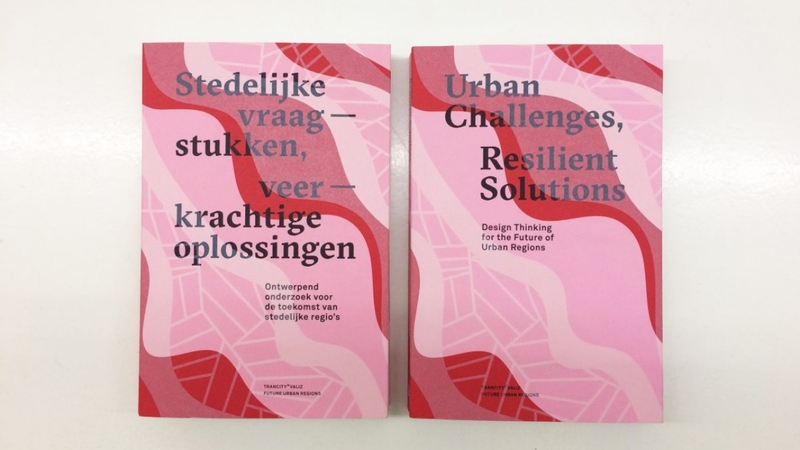 Yesterday Eric Frijters presented four years of research at the launch of the book “Urban Challenges, Resilient Solutions”, which he co-wrote for the chair of FUR (Future Urban Regions) in the Dutch Academies of Architecture. The book, officially released in October, presents new models for thinking about contemporary cities, based on the principles of urban metabolism. The research proposes a new methodology through the design thinking frame of healthy urbanism, which shape the foundation of the new research agenda for the coming years.